We believe in stylish, trendy and yet classic Phi Mu designs (and gifts). 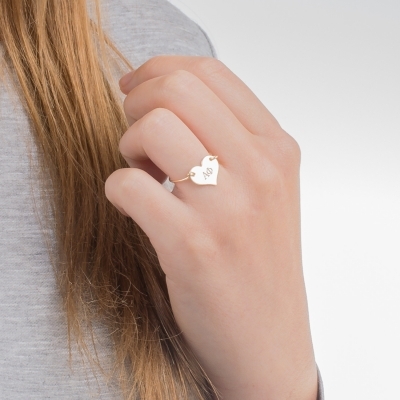 This year, give items that will be used again and again. 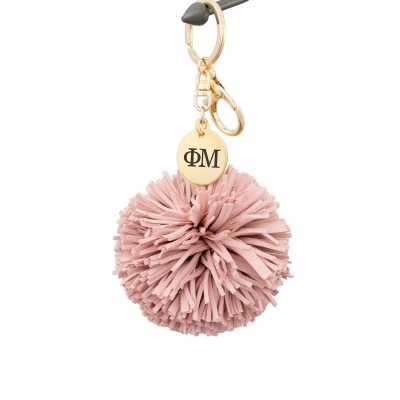 Plus, these Phi Mu gifts are handmade by our team of sorority alumnae in Orange County, CA – so when you shop with us you’re not only supporting our small business but supporting your panhellenic sisters! 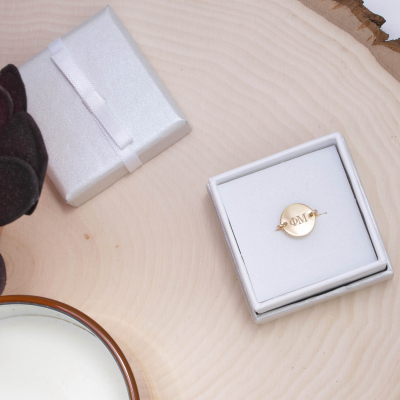 Here’s our roundup of our favorite A-List Greek gifts that will be worth holding onto. This entry was posted in Members Only: A blog for chics and Greeks alike.. Bookmark the permalink. 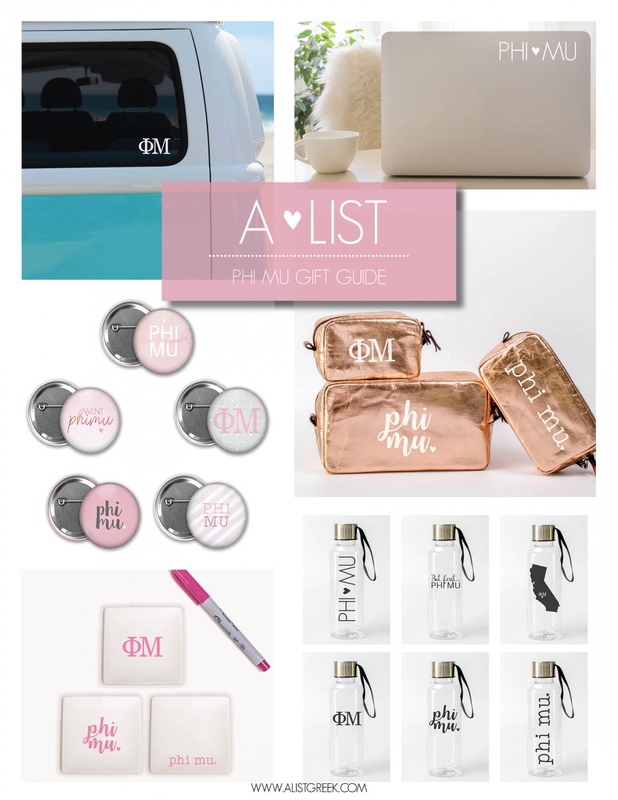 THE Pi Beta Phi Gift Guide!